Have you ever wondered how you can research the future? 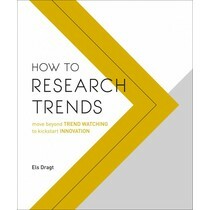 Trend research is a powerful method to detect and recognise change at an early stage. 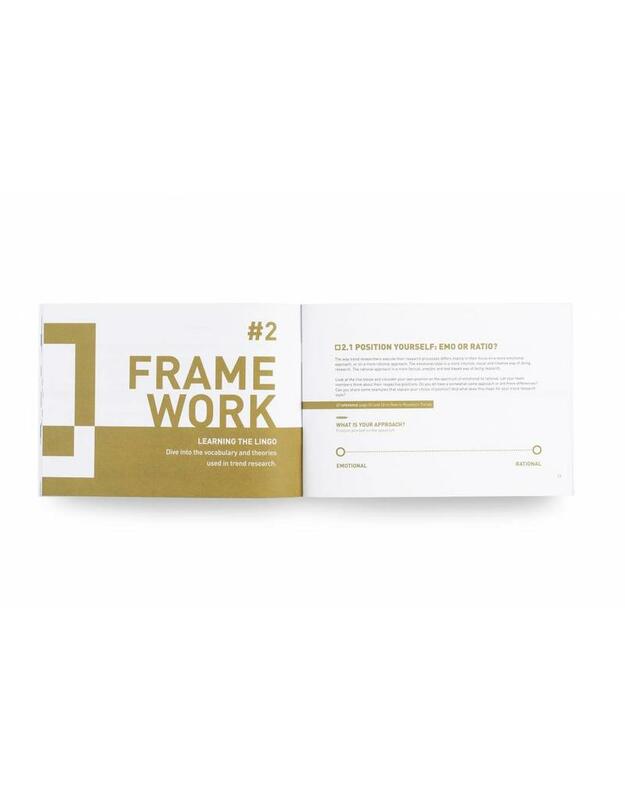 This DIY guide has been developed to show you the way in the trend research cycle. 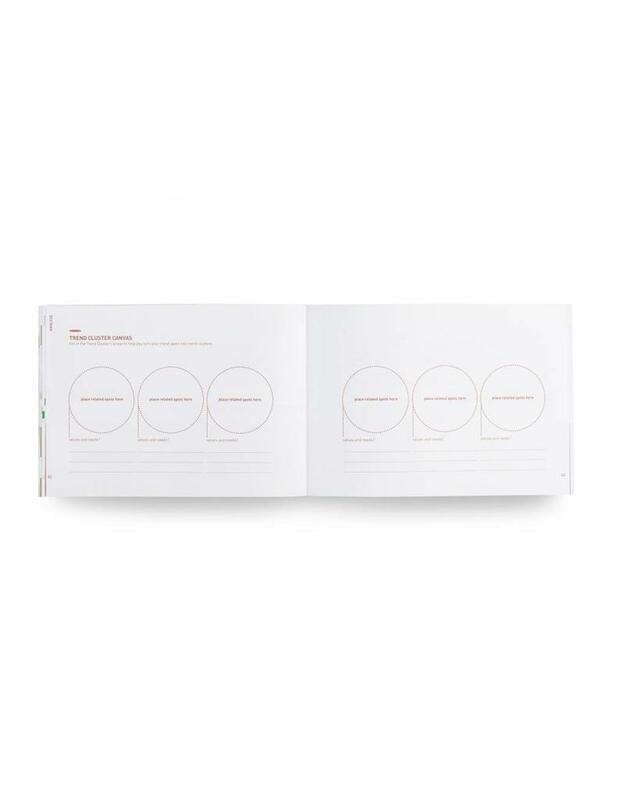 It will help you to find direction and which corners to take when you are scanning, analysing and applying the trends for any type of challenge or topic. 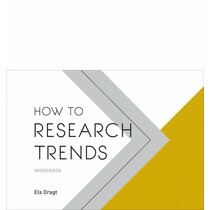 This guide is to be used in combination with the book How to Research Trends. You can use it to challenge yourself or your team to ‘learn-by-doing’. 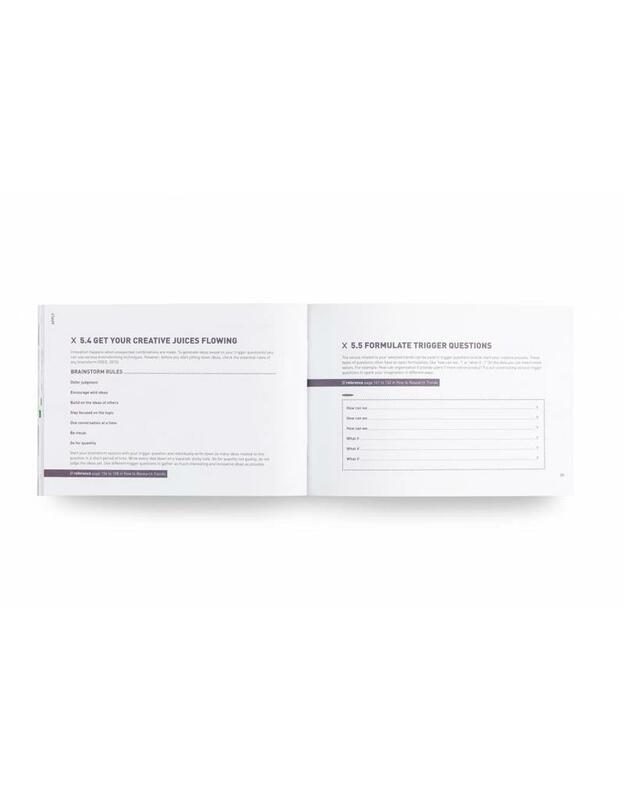 For easy usage, the guide follows the same structure as the book and it has the same colour coding and signage navigation. 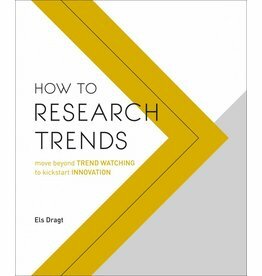 Don’t just read How to Research Trends, get yourself into the action mode! The guide is not linear, it does not have to be followed step-by-step in a rigid manner. You can create your own itinerary. Use it whenever you feel you the need for guidance or inspiration. Els Dragt monitors trends 24/7, analyses and translates these societal shifts into brand strategies and consumer insights for various clients at Amsterdam-based agency MARE Research. As a lecturer, she shares her trend expertise with future trend professionals at Fontys International Lifestyle Studies. 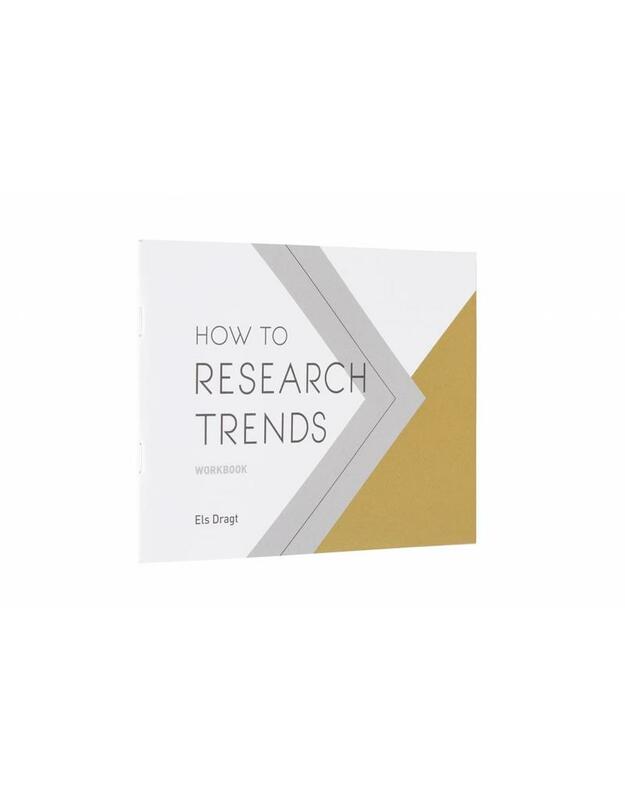 Scroll down for the combination discount: How to Research Trends + How to Research Trends workbook for € 35.00!